WWKC members are proud to be part of the biggest network of paddlers in Ireland. With a reputation for fun, safety and learning, Wild Water Kayak Club continues to grow and improve. Based in Strawberry Beds, Dublin, the Wild Water clubhouse is on the bank of the Liffey, just above Palmerstown Weir. 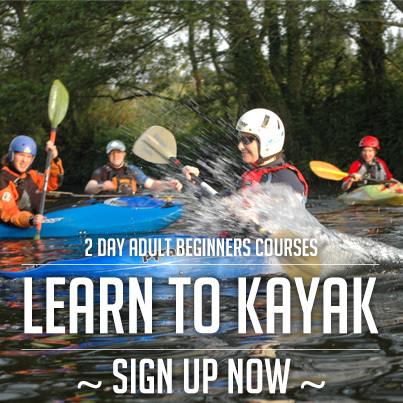 WWKC runs successful introductory courses every year to introduce people to kayaking. 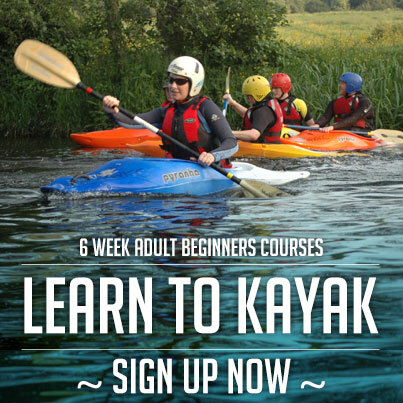 We have a significant number of qualified and trainee instructors and if you would like to learn to canoe or kayak in Dublin, we encourage you to get in touch at beginners@wwkc.net. Wild Water Kayak Club has active participants in each of the disciplines the club is involved in – river running, freestyle, polo, slalom, open canoeing, wild water racing and marathon. 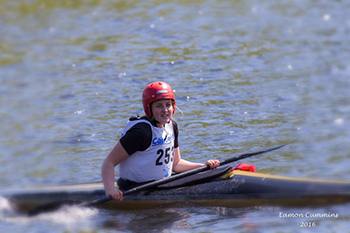 There is a range of abilities in each discipline from novice to expert, and paddlers are encouraged whether they prefer to specialise in one discipline or partake in them all and whether they want to participate in a competitive or recreational manner. The club also has a flourishing junior section which caters for all levels from beginners courses through to instructor level training. To find out more about the club in general, why not have a look at the website. Brilliant course! My partner and me did it last year and haven’t looked back. You get to visit and see places from an entirely new perspective and meet some great people along the way. People at the club are supportive, helpful and very knowledgeable and volunteer their time selflessly. I highly recommend it if you want to try something new and fun this summer. I started back in 2010 and signed up to do the beginners course with a friend who was taking part in an adventure race who needed to learn how to kayak. I just went along for the craic, and here l am, 8 years later, addicted to paddling and all that comes with it. Best fun ever, adrenaline racing, calming, you build so many life skills too along with seeing the beautiful countryside from a new perspective. Don’t sit on the fence, invest in this course, its an experience, an adventure and it will change your life for the better.